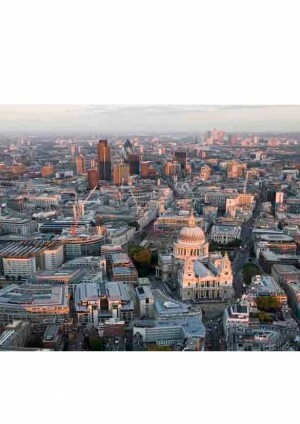 Crossrail’s regeneration impact is a key contributor to the wider economic benefits of the scheme. During the detailed development phase we undertook two studies to investigate and evaluate that impact and strengthen the case for the project. 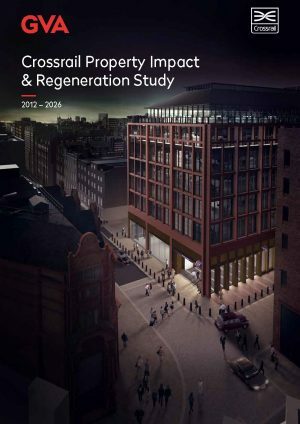 The Property Impact Study carried out in 2012 evaluated market activity in and around our station sites and concluded that Crossrail could help create £5.5 billion in added value to residential and commercial real estate along the route between 2012 and 2021. This study was updated with a further Regeneration Study carried out in early 2018. 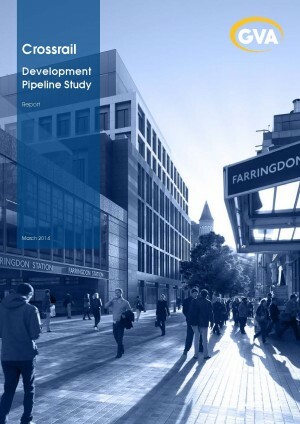 In 2014 the Development Pipeline Study was published, reporting how Crossrail was cited as a justification for development by 41% of planning applications within 1km of a Crossrail station. These two reports have provided valuable insights into Crossrail’s broader impact on the wider property market along our line of route and it is intended to publish follow-up research as the programme draws toward completion.